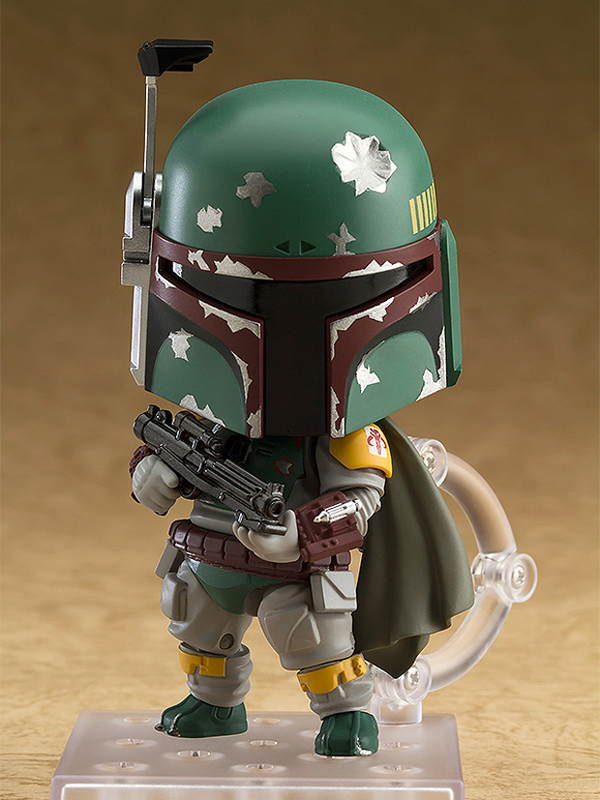 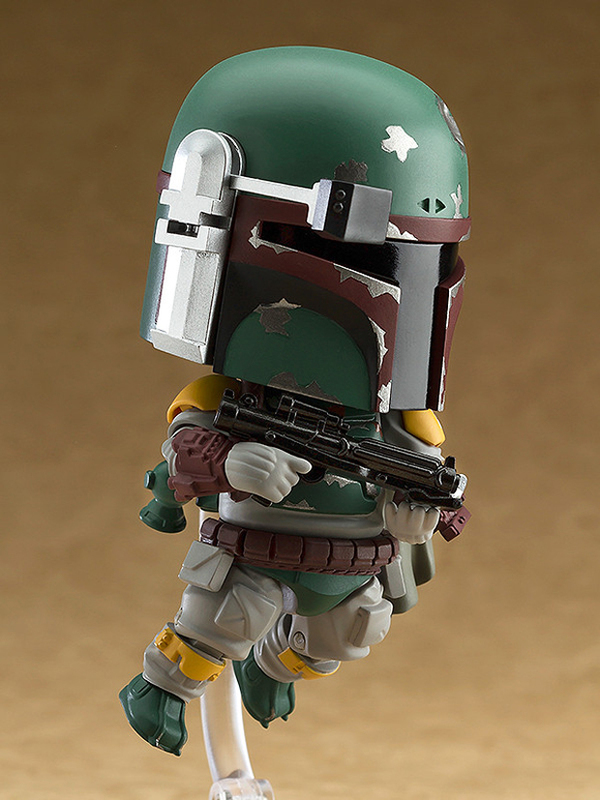 Good Smile Company chibifies bounty hunter Boba Fett for its Nendoroid line. 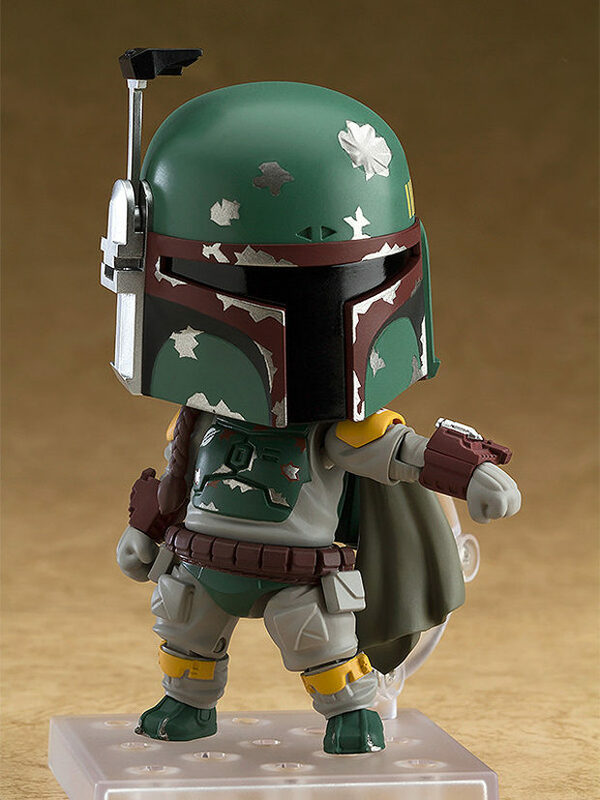 Based on Boba’s appearance in Star Wars: Episode V – The Empire Strikes Back, the action figure is fully articulated and mimics the wear and tear on Boba’s helmet. 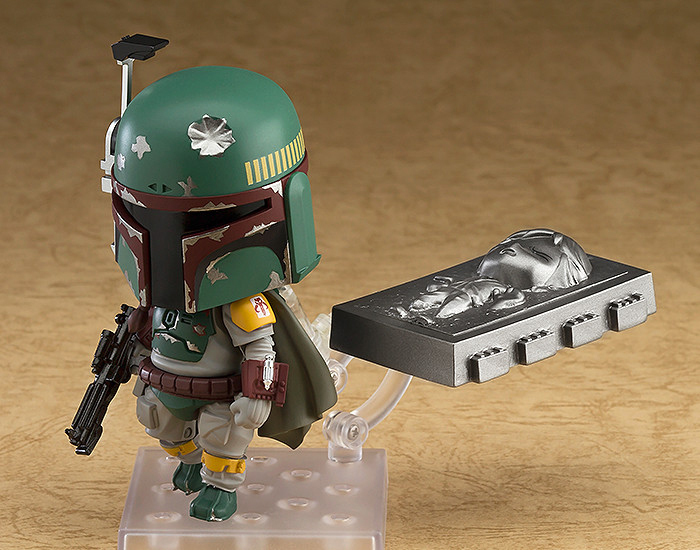 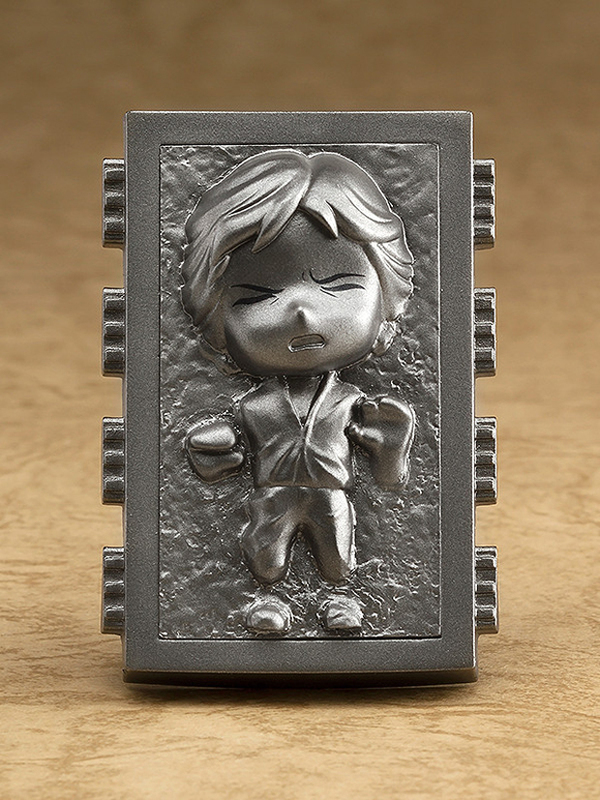 Best of all, it comes with an equally tiny Han Solo in carbonite and a complementary stand that lets you pose Solo horizontally in mid-air. 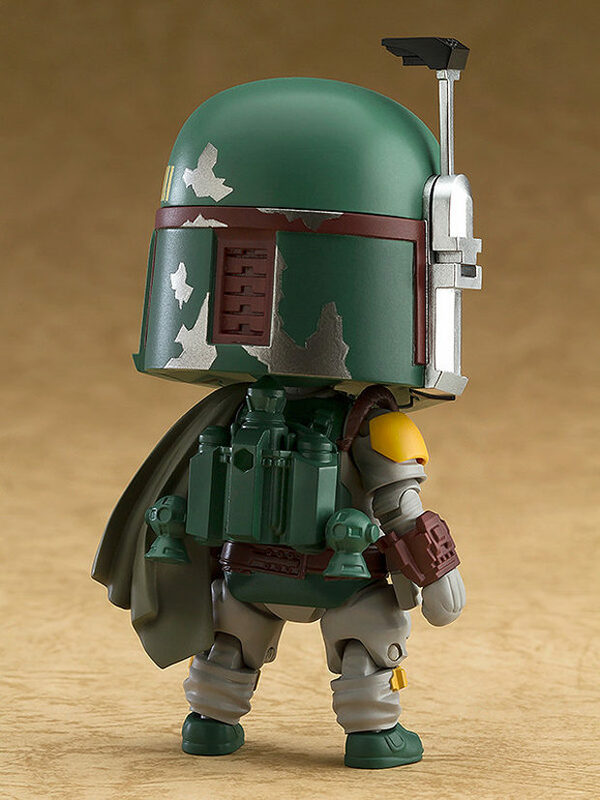 You can pre-order the figure from Amiami for around $34 (USD).